They are meant to divert attention from Russia's efforts to turn Crimea into an isolated military base. The Ukrainian Defence Ministry has officially commented on the Russian Federal Security Service's (FSB) statements about terror acts in Crimea and described them as "red herring used to divert attention from the criminal efforts to turn the peninsula into an isolated military unit". "Such statements by the FSB are nothing else but an attempt to justify the redeployment and aggressive actions of Russian military units on the territory of the temporarily occupied peninsula. This way the representatives of the Russian special services are trying to divert the attention of local residents and international community from the criminal efforts to turn the peninsula into an isolated military base," the ministry said on its website. Allegations on Ukraine opening fire on Crimea from its mainland part are equally groundless, it added. "Crimea has always been a Ukrainian land and its residents are citizens of Ukraine," the Defence Ministry said. 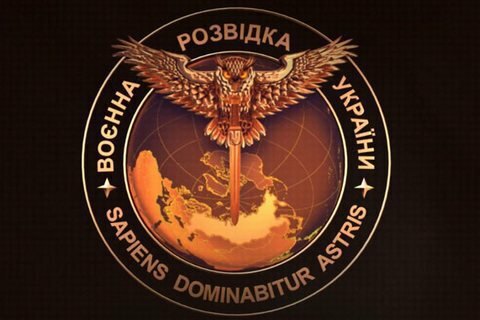 Earlier on 10 August, the Russian FSB accused the Ukrainian Defence Ministry's Main Intelligence Directorate of preparing terror acts in Crimea. It said that one of the organisers of these terror acts, a resident of Zaporizhzhya Region, was detained and now testifying. The FSB said that a group of Ukrainian saboteurs was detected near Armyansk in the early hours of 7 August. An FSB employee was killed in a shoot-out, it said.